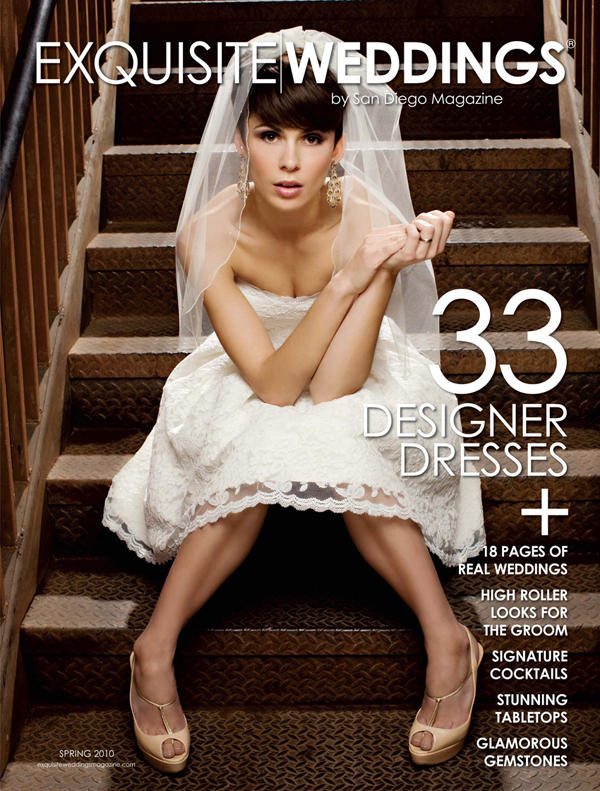 I was so excited to share with you the latest cover of Exquisite Weddings Magazine last week. Their 7 months pregnant Creative Director, Alyssa McNees, did a fantastic job producing my shoot along with creating a wonderful magazine filled with so much beautiful content. Everyone was such a pleasure to work with I can't wait to do this again! Make sure you pick up a copy on newsstands now and check out my feature with over 25 photos inside! Here a just a few photos that didn't make the magazine that I wanted to share with you. Enjoy! 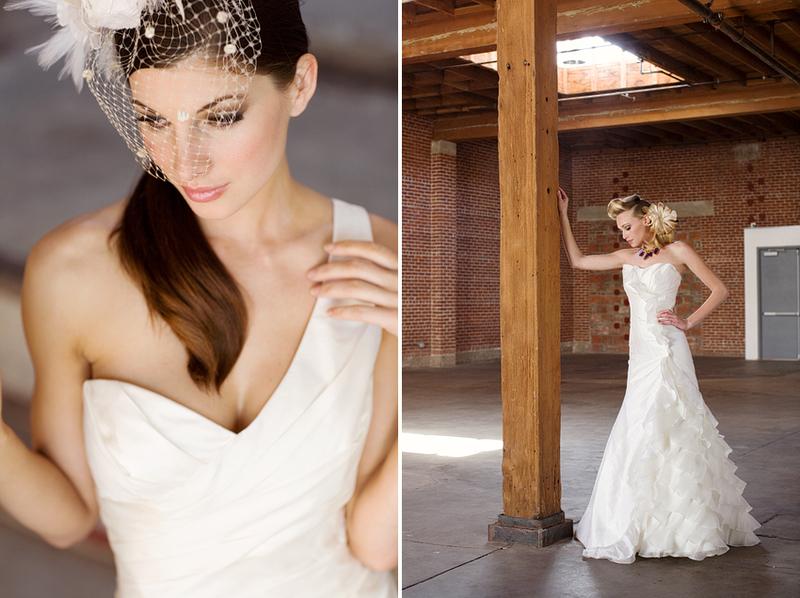 I am soooooo excited to share with you my latest project with Exquisite Weddings Magazine! It is by far the biggest publication in one magazine that I have received. Not only did I score the cover, I have over 20 pages full of amazing photographs inside! Check out the cover photo below and go grab a copy on newsstands today. I will share more of my favorites from this shoot that didn't make the magazine later in the week! Romina called me up and said she just got engaged and was planning her wedding in 4 weeks! 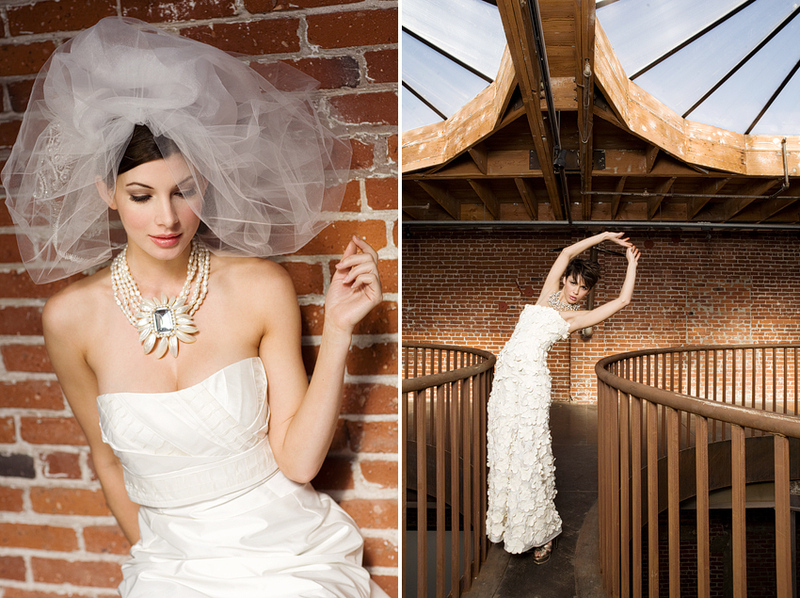 I was truly amazed at her abilities and excited to photograph their wedding day. I meet her at the St. Regis Monarch Beach where she was getting ready with her family. We took a few photos around their amazing grounds and Brent even had a little sneak peek of his Bride in the gorgeous rotunda! It was very intimate and beautiful affair with only 13 guests on the cliffs at Crystal Cove State Beach during sunset. After they jumped into their limo and went to celebrate at Ruths Chris Steakhouse.